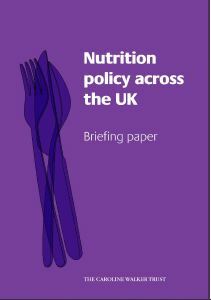 The work in Tower Hamlets has led to evidence being contributed to the July 2010 NICE guidance on prevention of CVD at a population level and to the National Health Forum position paper on the elimination of IPTFA being eliminated from foods consumed in the UK. Papers from the Tower Hamlets work have been sent for publication. 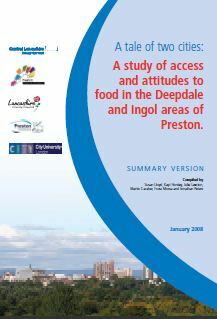 Sue Lloyd, Martin Caraher and Tim Madelin are pleased to make available a short paper titled: Fish and chips with a side order of trans fat the nutrition implications of eating from fast-food outlets: a report on eating out in east London. The papers explores the potential association between takeaways, trans fat and cardiovascular disease.